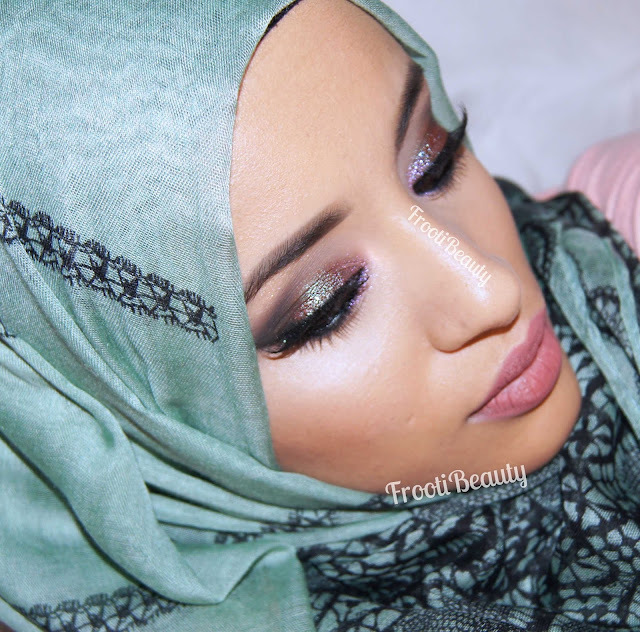 This weeks Tuesday Takeover is from Mohima who I discovered through Instagram with her stunning looks and honest reviews. I hope you guys enjoy her review today, don't forget to follow her on Instagram and Facebook! Hi Guys! 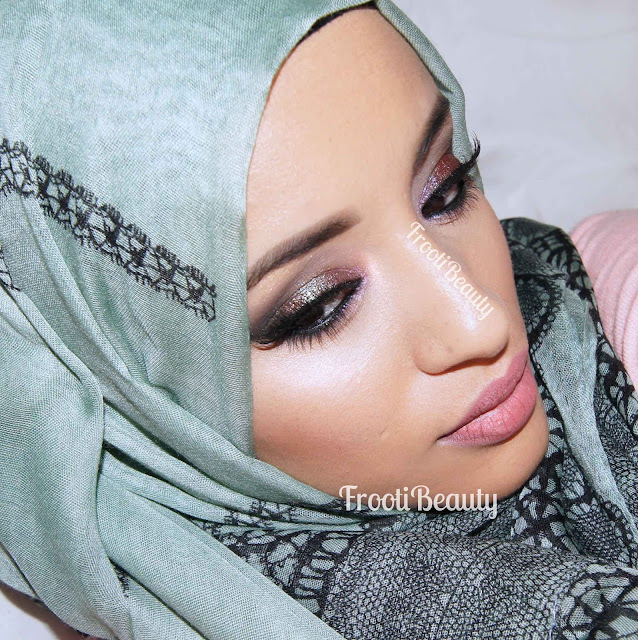 Thanks to Safiyah for letting me do the Tuesday Takeover blog post. 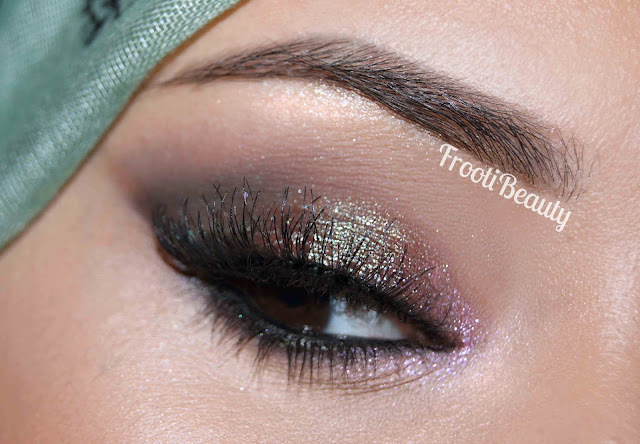 I love a good natter about all things makeup so I'm going to get stuck in straight away! Today I'll be reviewing Illamasqua's new Gel Colour cheek tint. These come in stick form and provide an instant flush of colour to your complexion. Now let me just take a moment to tell you that I love Illamasqua. Anyone who follows me on social media knows I harp on about them all day, everyday. They always think outside the box and keep it interesting. When I saw this product launch I wanted it immediately! The Gel Colours include two shades, Charm (Apricot) & Fluster (Pink). I will be reviewing the latter. There is also a contour colour, referred to as Gel Sculpt, in the shade Silhouette. It's been a while since I've done a makeup look so I got down to doing one after Illamasqua kindly sent me some products I was itching to use (check my interview with them from last month here). 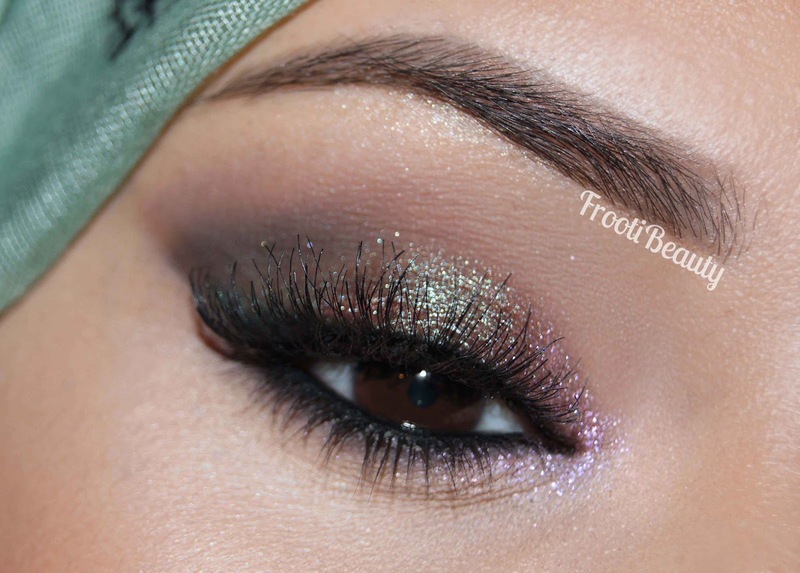 I love the pigment Fervent that I was sent and following the last post by Halima I was dying to use my Static iridescent pigment so I thought hey why not try them together? Check out how it turned out below! What do you think? Fervent kind of reminds me of an oil slick-y type effect that I quite like.. I used Static as a inner corner colour so you can't see the full beauty of it but I do hope to use it again in another look! 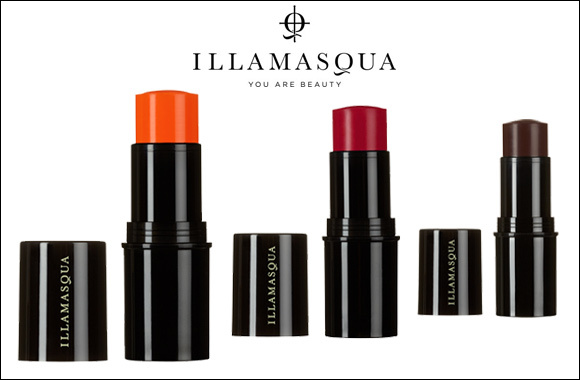 All Illamasqua products can be bought online or at their flagship store in Beak Street and various other retailers.